"Ladies Seafood Medley" . 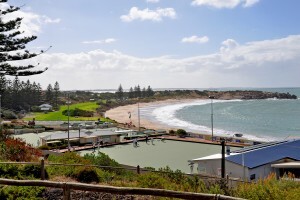 One for the ladies to enjoy bowling at the fabulous and famous Horseshoe Bay. After the game stay and relax with a drink and a meal in the renovated clubroom.